Pavel Sudoplatov (1907 – 1996) was perhaps the most important figure in Soviet intelligence during Stalin’s era: he plotted Trotsky’s assassination, and worked hard to defeat Hitler. After Stalin’s death, however, he was jailed and forgotten. The titles of biographies about Pavel Sudoplatov written by Russian authors are quite impressive: The Genius of Terror, Stalin’s Wolfhound, and Stalin’s Terminator. Many people say that he, as head of Stalin’s Administration for Special Tasks, was responsible for brutal repressions and crimes committed from the 1930s to 1950s. His grandson, however, said in an interview: “My granddad was a secret agent, not a butcher,” which is close to Sudoplatov’s own view. In his memoirs, Special Tasks: The Memoirs of an Unwanted Witness – A Soviet Spymaster, he partly admitted his guilt in Stalin’s brutal operations, but said that he acted out of patriotism. “I was an idealistic Communist,” he wrote. At least no one can say that Sudoplatov led an easy life. After the death of his commanders he was imprisoned and spent 15 years behind bars. But before then, he was among the most powerful people in the USSR. 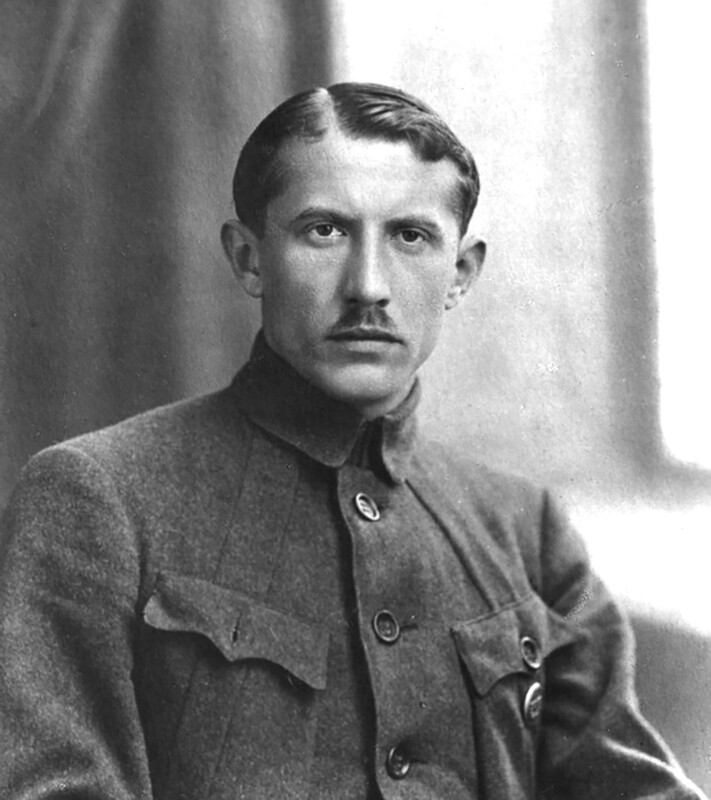 Yevhen Konovalets, a Ukrainian nationalist whom Sudoplatov assassinated. Ukrainian by birth, Sudoplatov joined the Red Army at the age of 12, and was a devoted Communist his entire lifetime. 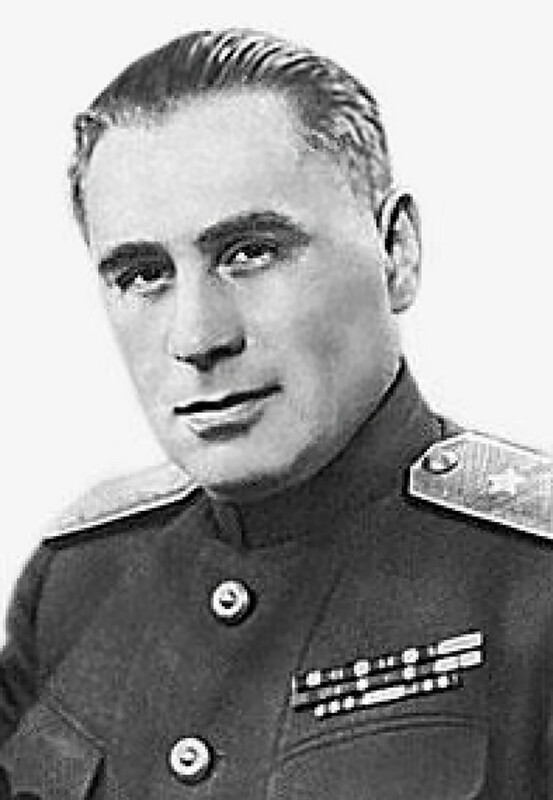 Starting in the late 1920s he worked for Soviet security services (Cheka – OGPU – NKVD), quickly making a stellar career. Over the course of four years Sudoplatov worked undercover within a group of Ukrainian nationalists. In 1938, Stalin ordered the spy to assassinate the group’s leader, Yevhen Konovalets, who contacted Hitler and was planning an armed insurrection in Ukraine. “The plan was to give Konovalets a present with an explosive device,” Sudoplatov later wrote. He met in Rotterdam with Konovalets, who knew him and considered him a loyal nationalist, and presented him with a box of Ukrainian chocolates. Then he said goodbye and minutes later, the box exploded, killing Konovalets. That was the first of Sudoplatov’s many successful assassinations. Sudoplatov plotted Trotsky's assassination as well, interrupting the life of an old Communist in exile. After returning to Moscow, even though a top official in the ranks of the NKVD, Sudoplatov was fearful. Stalin’s Great Purge was at its peak, and Sudoplatov witnessed his colleagues and bosses arrested and executed. “We [intelligence officers] were afraid for our lives, waiting for our own system to exterminate us,” he recalled. Sudoplatov plotted the assassination flawlessly, collaborating with his colleagues working undercover in Spain during the Civil War of 1936 – 1939. One of these agents, Lieutenant Ramón Mercader, moved to Mexico, pretended to be an admirer of Trotsky, and gained entrance into his inner circle. 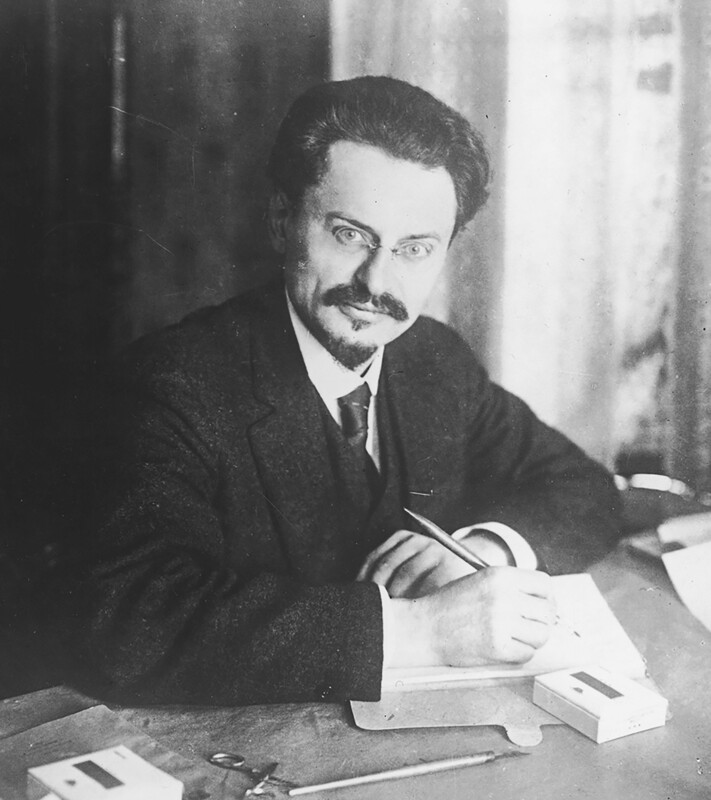 On Aug. 20, 1940, Mercader mortally wounded Trotsky with an ice pick. As WWII broke out, Sudoplatov, along with other intelligence chiefs spared no effort fighting against Hitler - not in the trench but in secret spy wars. During World War II, Sudoplatov’s men organized operations against Germany. He oversaw the best spies of that period: the “Red Orchestra” group, Richard Sorge, Kim Philby, Rudolf Abel and so on. Sudoplatov also organized the work of partisans and saboteurs behind enemy lines. One of Sudoplatov’s most important operations was code-named, Monastery. As part of the operation an agent pretending to be an anti-Soviet Russian nobleman (Alexander Demyanov, who really was of noble origins) infiltrated German intelligence and for four years provided the Nazis with high-level disinformation. 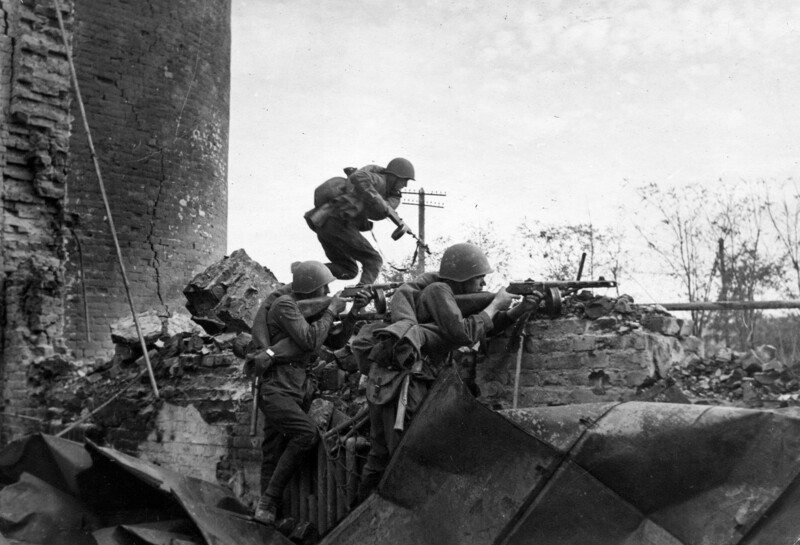 Sometimes it played a crucial role, for example when in 1942, “the Germans expected the Soviet offensive to be concentrated on Rzhev and repelled it, but the real attack on Stalingrad was a bolt out of the blue for them,” Sudoplatov wrote. This led to a great Nazi defeat and changed the course of the war. German soldiers, captured - partly because of Sudoplatov's work during the war. In 1944, Sudoplatov and his men plotted Operation Scherhorn. 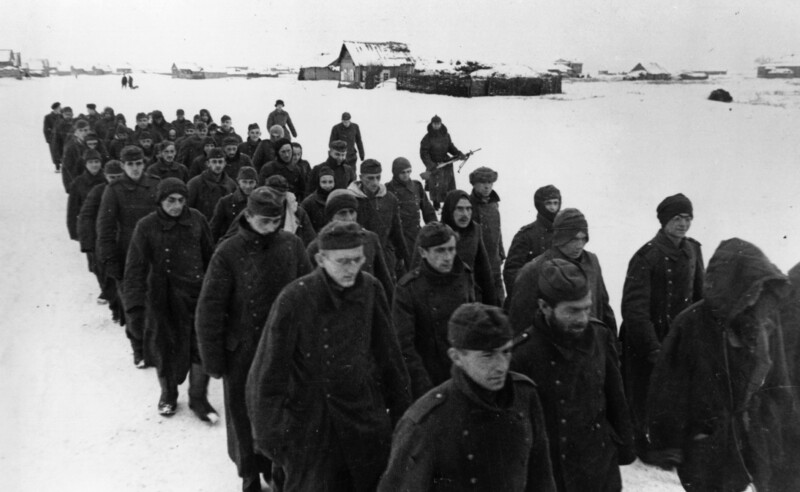 With the help of fake sources, Soviet intelligence convinced the Germans, who were retreating in Eastern Europe, that there was a Wehrmacht military unit of about 2,000 men left behind the enemy lines in Belarus. Berlin provided the ‘heroic soldiers’ with weaponry and radiomen that were captured immediately by the Soviets. The real officer Scherhorn, head of the fake unit, was in fact a captive who had been recruited by Moscow. Germany continued to spend resources, people and time to helip the non-existent ‘heroes’ right until the war’s end in May 1945. Sudoplatov surely was surrounded by mystery all his life - he hardly took pictures with this one being among the few. Sudoplatov’s life is surrounded by legend, and he fostered it as well. For instance, in Special Tasks he claimed to be the head of a special department responsible for obtaining information on the U.S. nuclear program. However, as science correspondent Sergei Leskov wrote in The Bulletin, “according to archives, the department [which he led] had no direct contact with the agent network,” and Sudoplatov’s memoirs lacked the names of many people responsible for stealing information from the U.S.
What’s clear is that after Stalin’s death in 1953, Lavrentiy Beria, Sudoplatov’s boss, was arrested and executed. Sudoplatov didn’t share this fate but he was charged with plotting a coup (which was unlikely to be true), as well as working with a secret laboratory testing deadly poisons on people (his colleagues believed this was true). 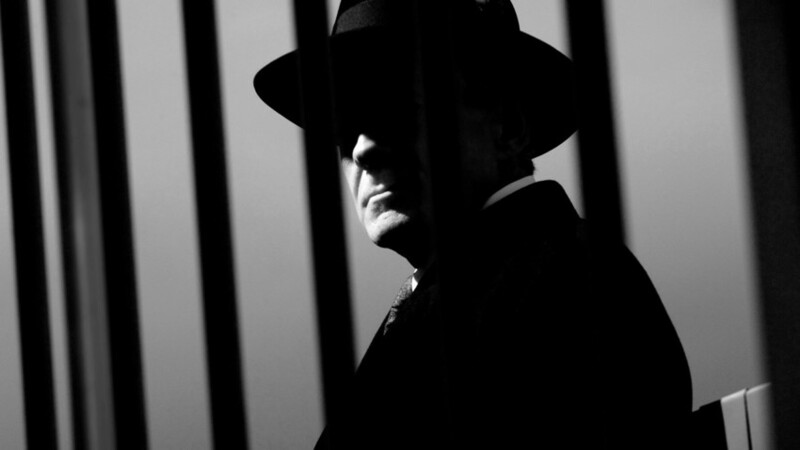 For 15 years – from 1953 to 1968 – Sudoplatov languished in prison, but survived three strokes and lost his sight in one eye. Only in 1992 did Russia rehabilitate one of its most outstanding spies. In case you’re interested in the history of Soviet intelligence, read our article on how the main enemies of the USSR were assassinated abroad by OGPU-NKVD agents.